Coming? RSVP on Facebook, and share! 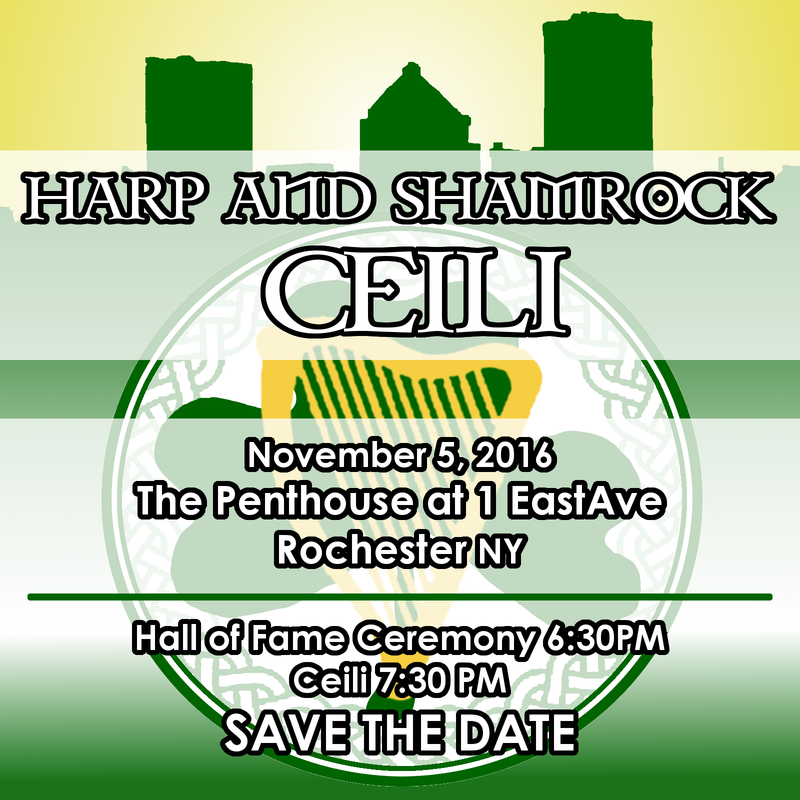 Following the Comhaltas Northeast Regional Meeting, the Tom Finucane chapter is hosting a lively ceilí program including set dances, ceilí dances, and waltzes! Cash bar, free tea and coffee and pastries from Barry's Old School Irish.